Get your pet squeaky clean and silky soft with our warm hydrobath. Give him/her a gentle stress-free wash and groom. We offer a range of non-detergent based shampoos and conditioners to suit skin and hair types. A flea treatment is also available. Your pets welfare is important to us, so although some knots can be brushed or clipped out, matts will not be brushed out as this would cause too much pain to your dog. We are passionate about animal welfare, ongoing education and customer satisfaction. 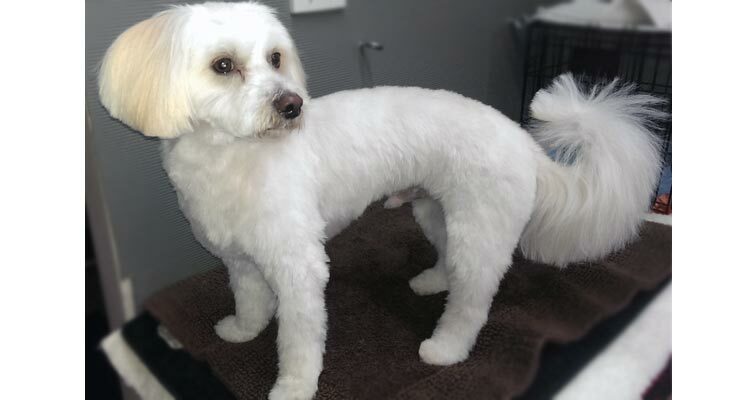 Regular grooming contributes to your dogs overall well being. Not only will he or she look and feel cleaner but will also smell fresh. You will notice the difference straight away. After the groom your pet will be excited, happy and running around like a young puppy. Our aim is to build a bond with your dog by maintaining regular contact in a positive environment. We will give your family member our undivided attention. Your dog deserves a little pampering. We use soap-free shampoos and conditioners. Dogs who have matts and knots close to the skin are clipped under the matt which leaves the coat very short. If matts are present and the dogs coat becomes wet, the damp matt can lie on the skin without drying and cause skin irritations and hot spots can occur. You may not notice this until after the dog is clipped . To avoid clipping your pet this short next time, we recommend regular brushing in-between visits. Your pet will look good and feel their best ALL the time. 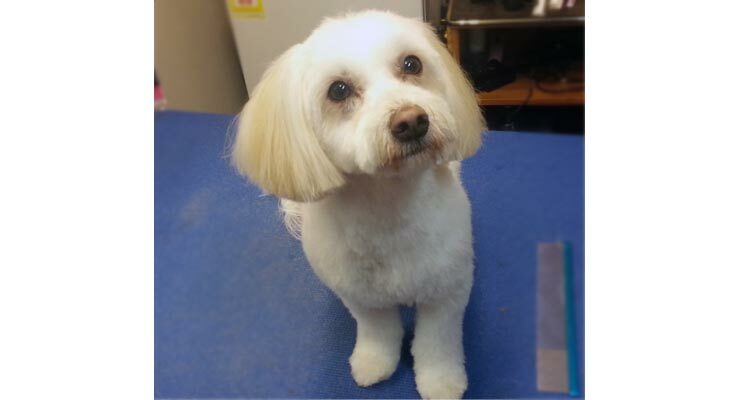 We wash and dry every dog that is to be clipped to ensure that the coat is straight. This gives the best possible finish. We discuss all your pets requirements before the groom. Farmborough Heights, Berkeley, Kanahooka, Koonawarra, Yallah, Haywards Bay, Penrose, Horsley and Avondale.